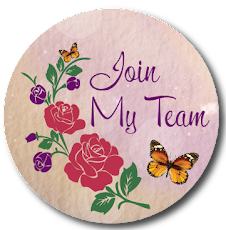 You are visiting the blog of Wendy Boag. 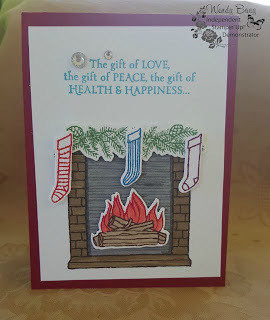 I did this card front for the Crazy Crafters Card Swap. 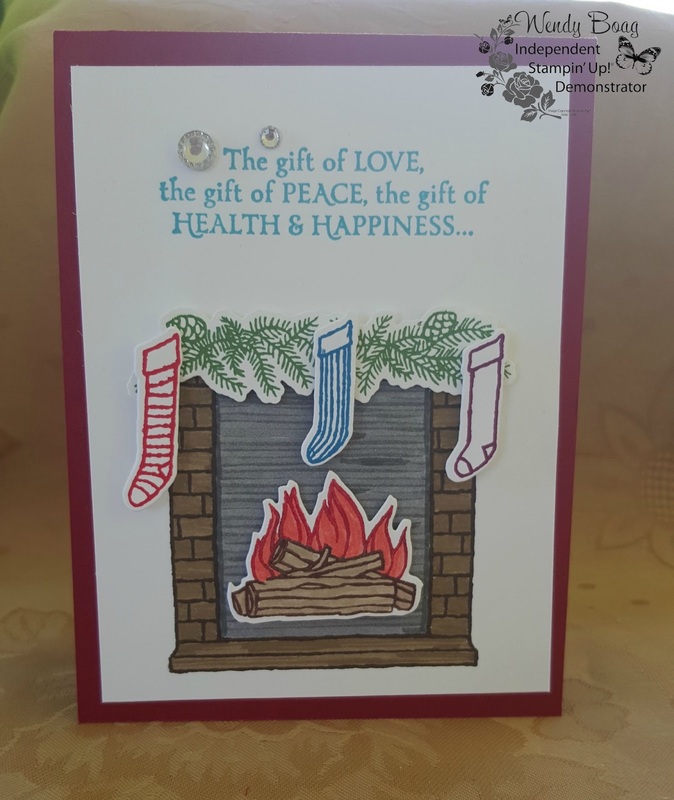 I loved doing this card as it was the first time I have played with the christmas stamps. I normally don't like doing so many of the same card at one time. This time the cards decided to play ball and I didn't make any mistakes so I didn't have to re do any of them. Hope I have been able to give you some inspiration.